The elves think the years of terror and darkness are finally over. They believe they have already witnessed the worst evil the world has ever known. 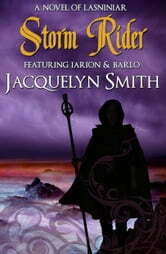 When Iarion senses a growing malice in the uncharted south, his people think him a fool for seeking it out. 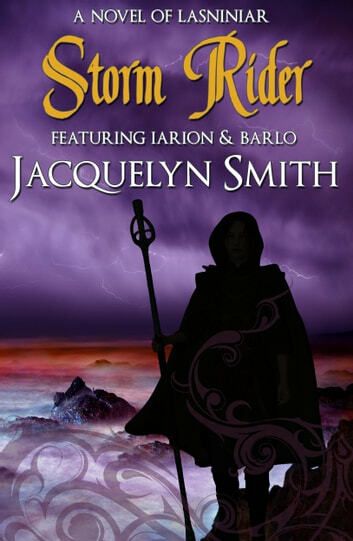 This 113,000 word fast-paced novel adventure featuring Iarion and Barlo takes place after Shadow Stalker in the World of Lasniniar epic fantasy series.